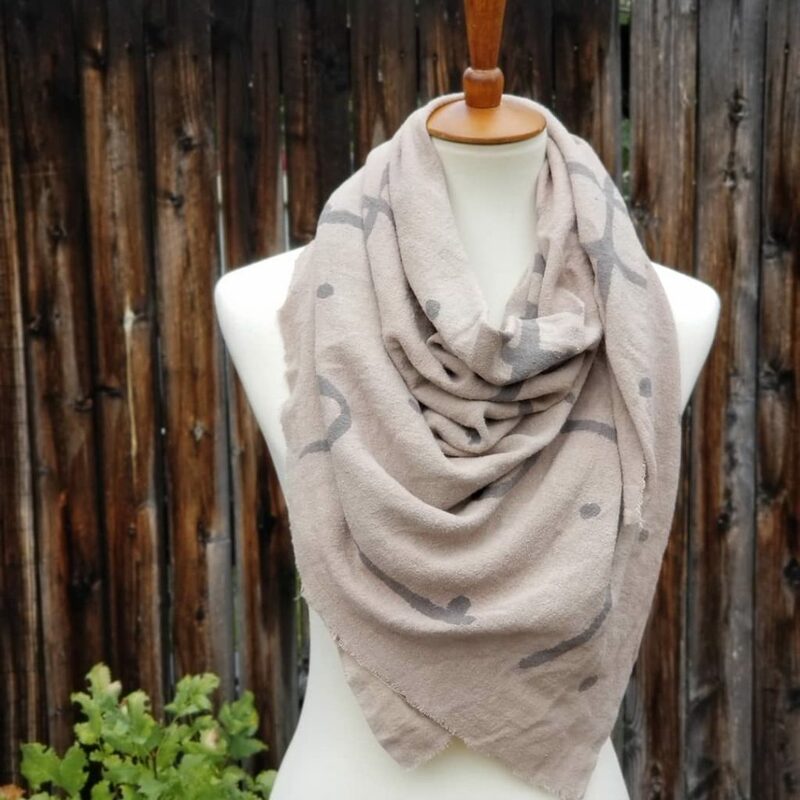 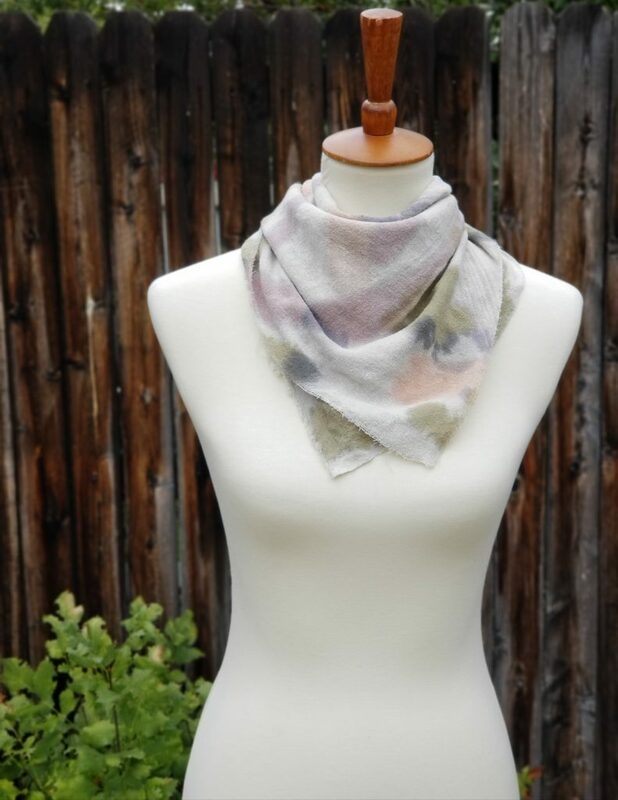 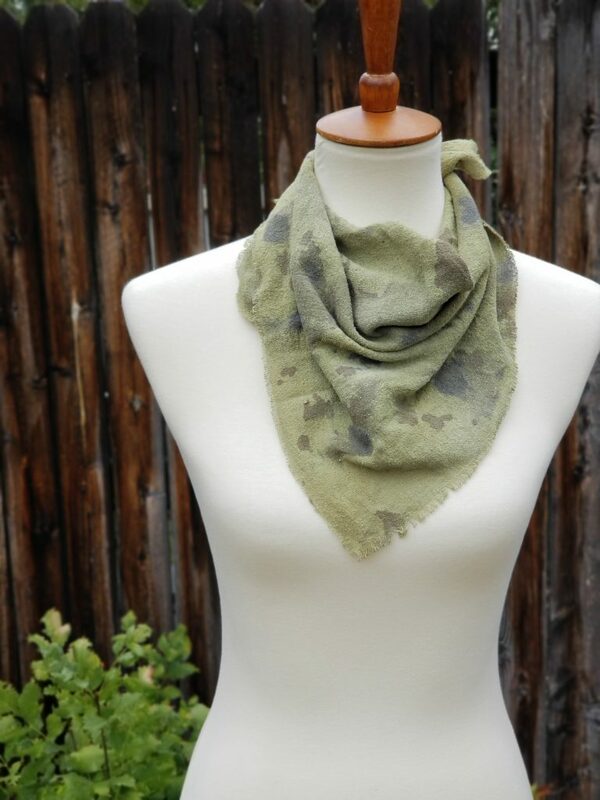 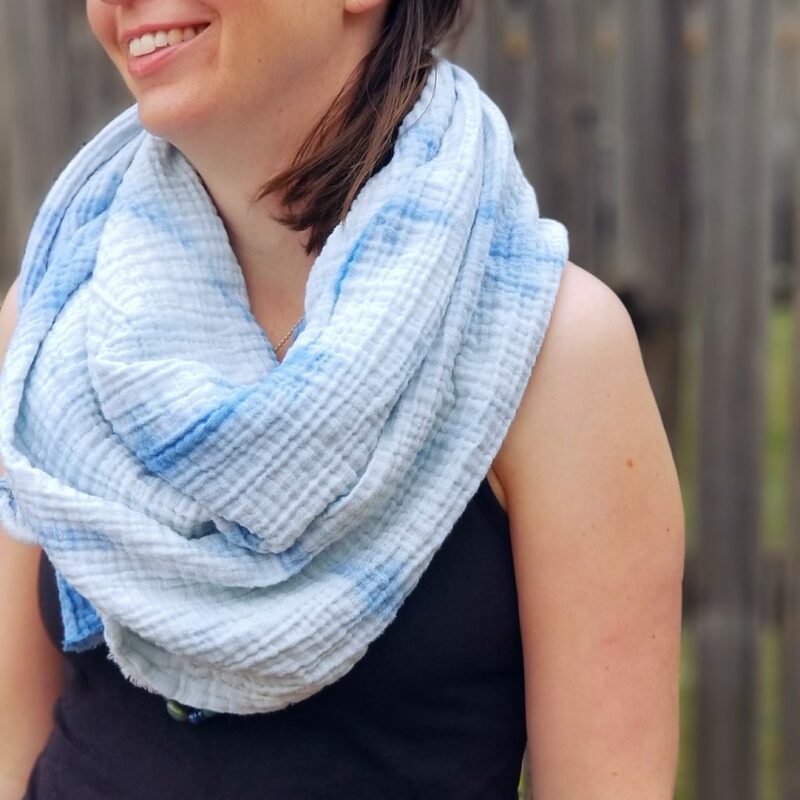 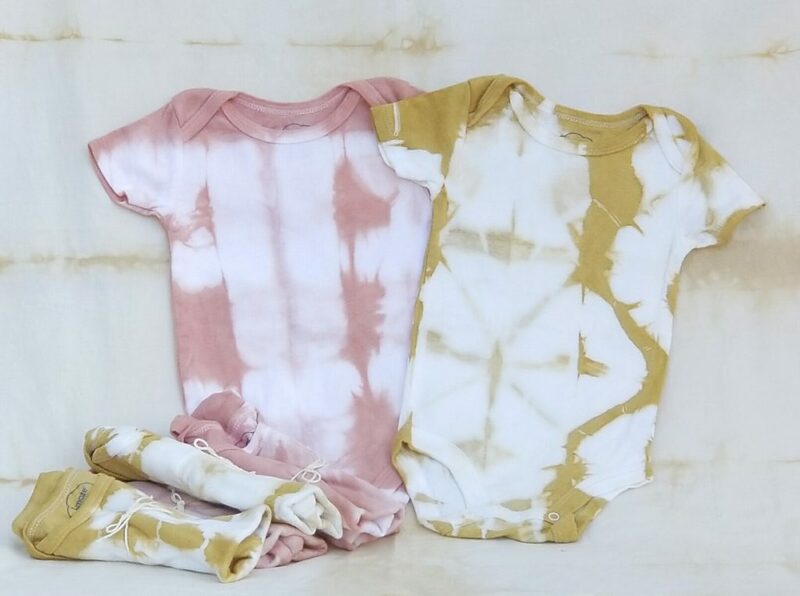 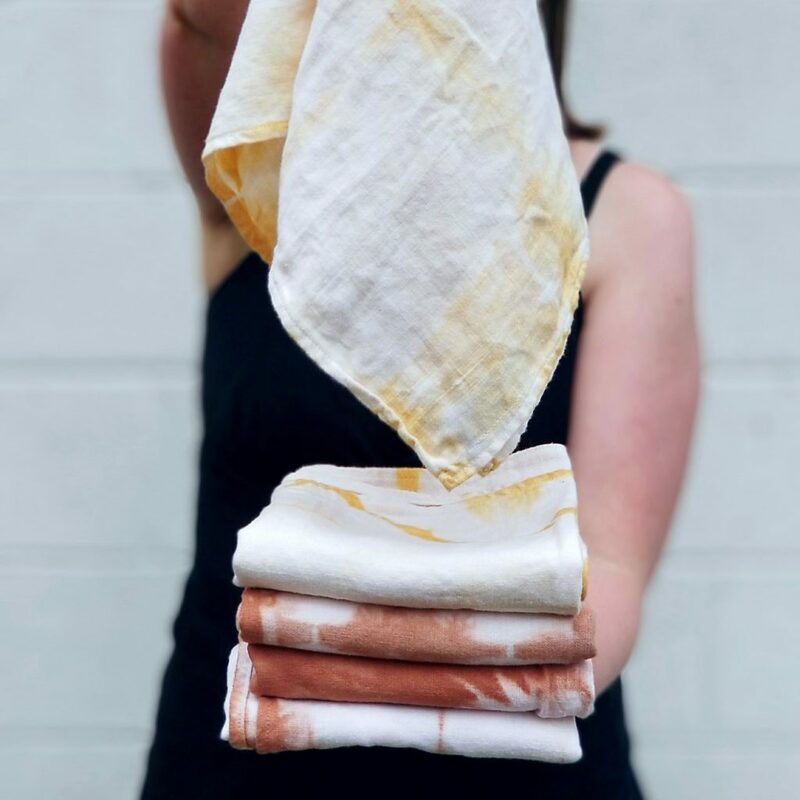 Hand dyed organic cotton - can be used as a wrap, a scarf, a beach cover up, baby blanket, etc. 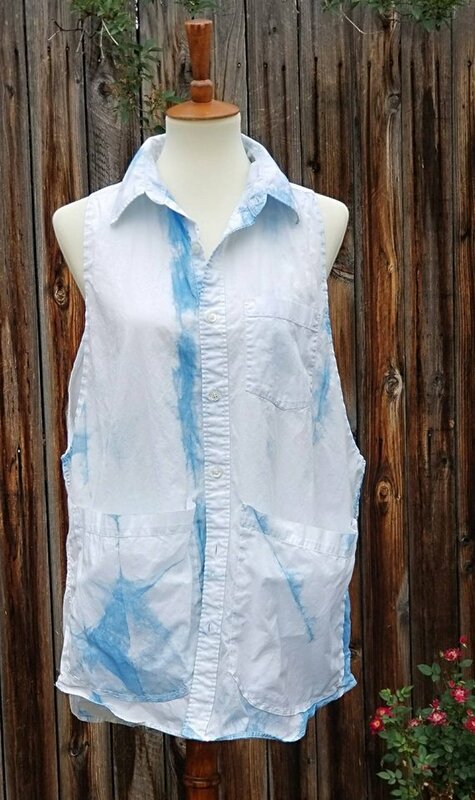 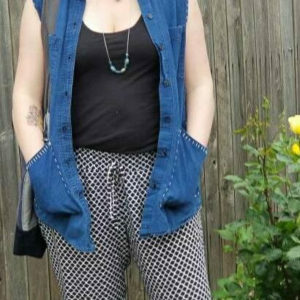 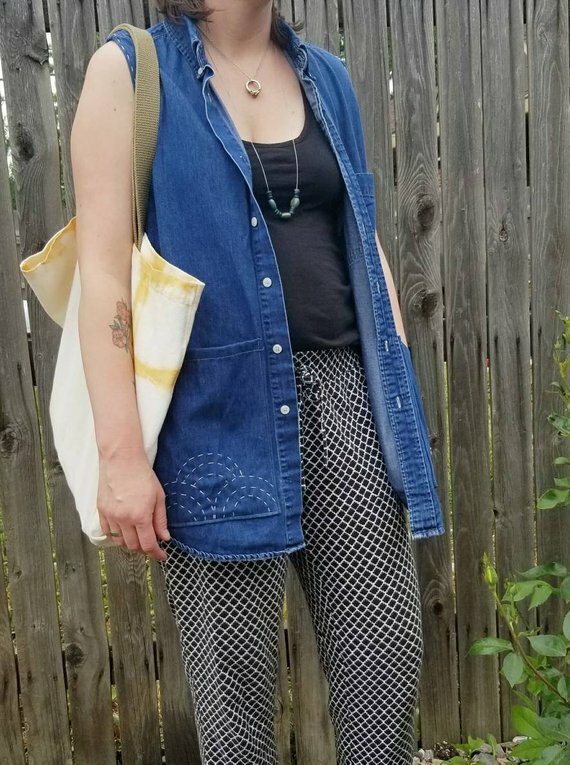 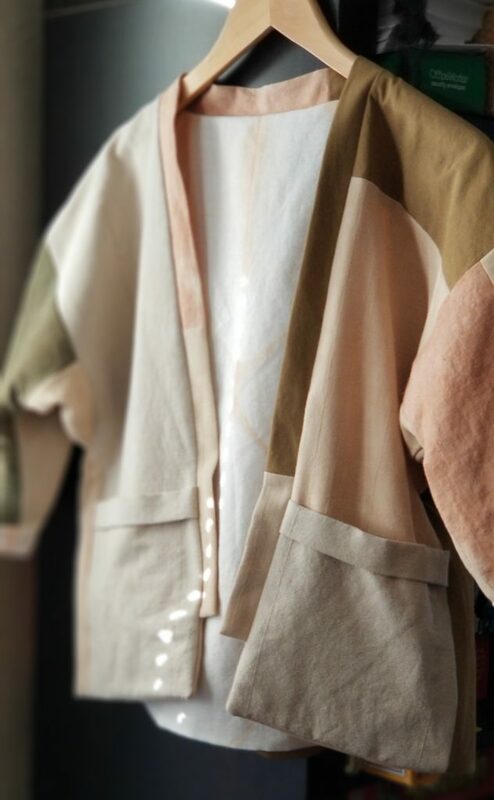 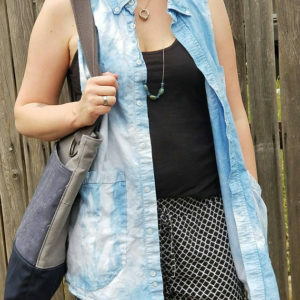 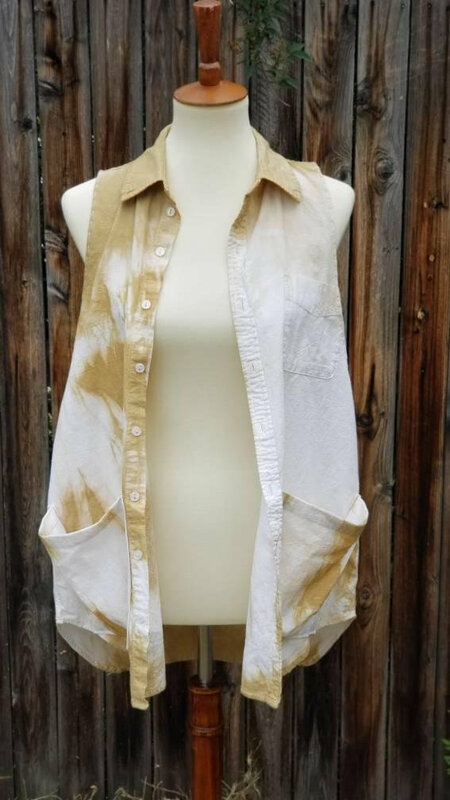 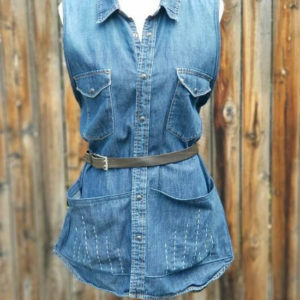 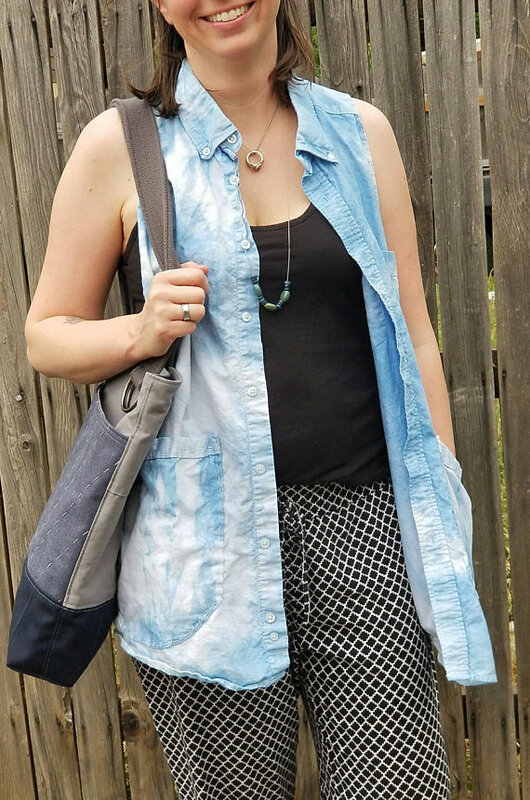 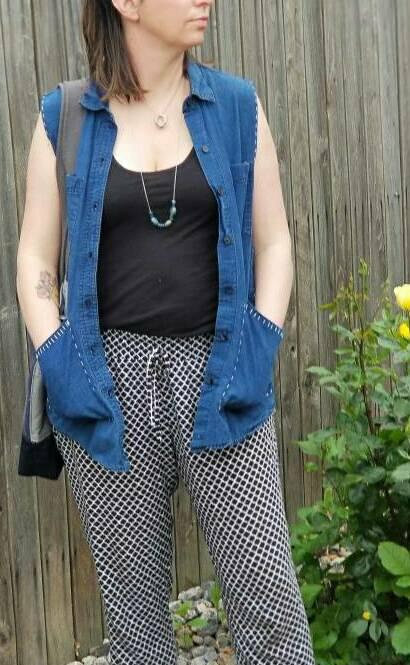 This upcycled, oversized vest/tunic is dyed by hand with indigo and Shibori techniques create the resist pattern. 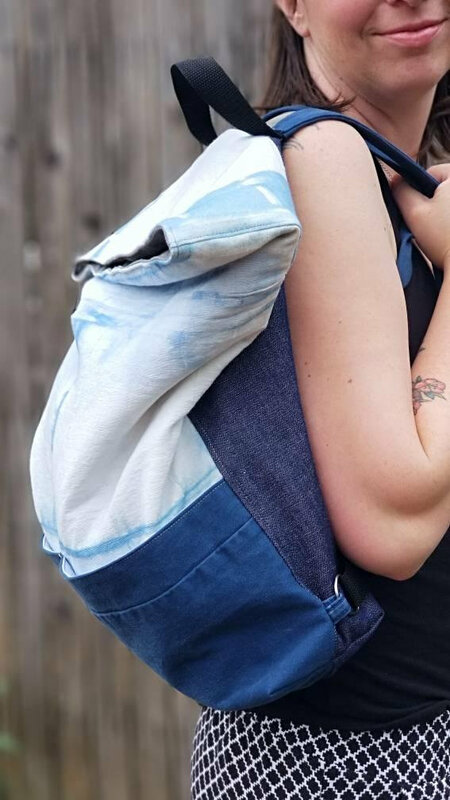 The arm holes View product. 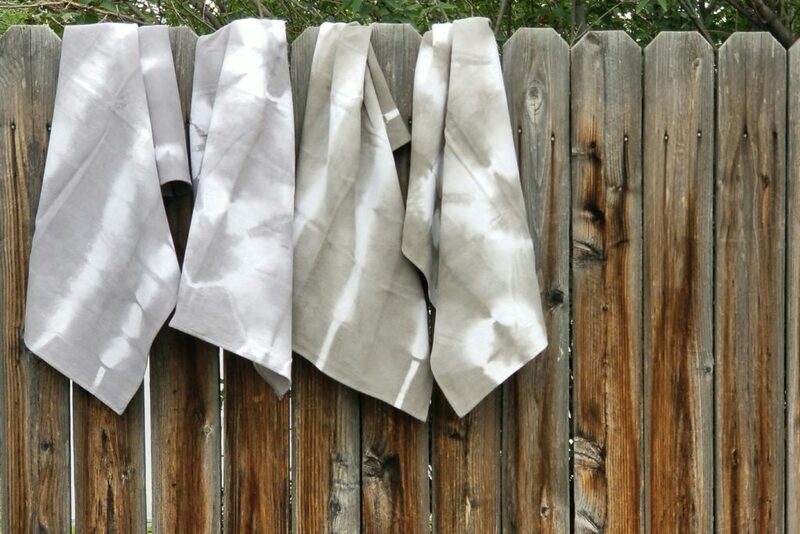 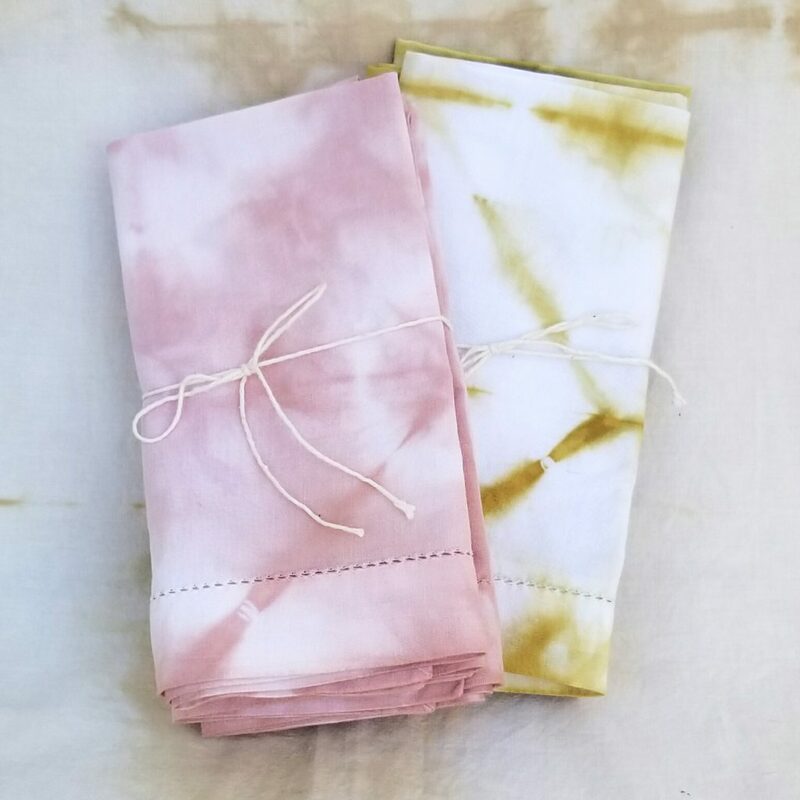 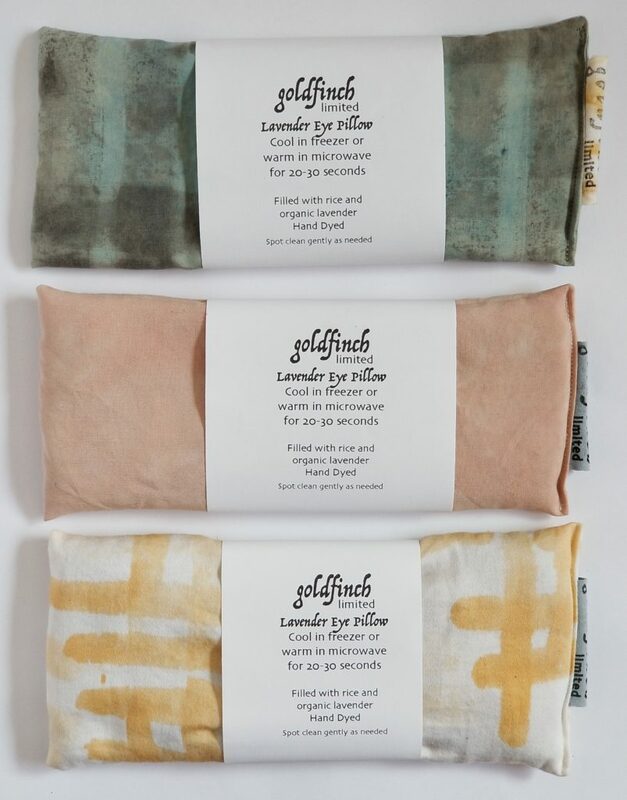 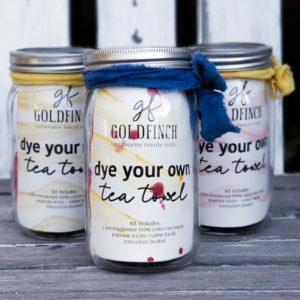 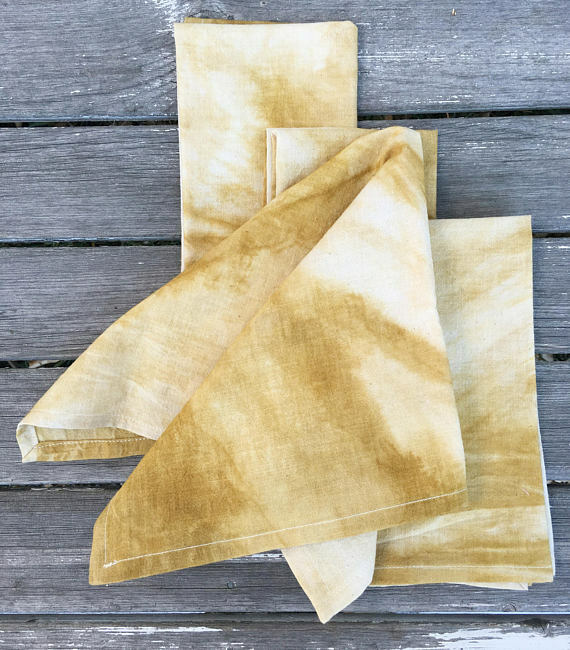 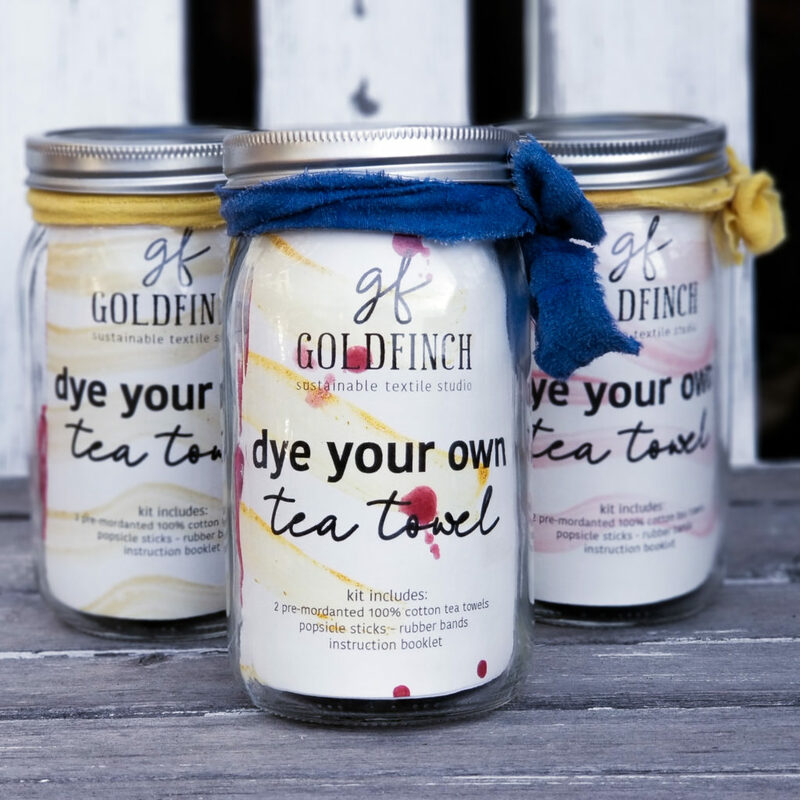 Set of 4 naturally dyed, cotton napkins. 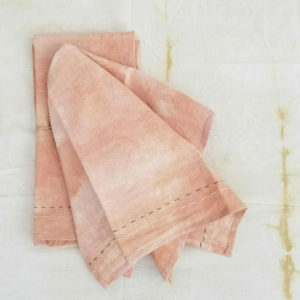 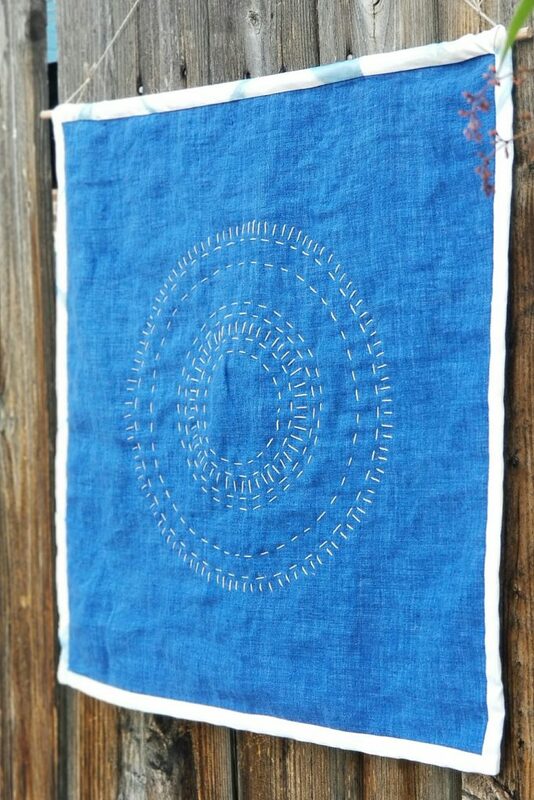 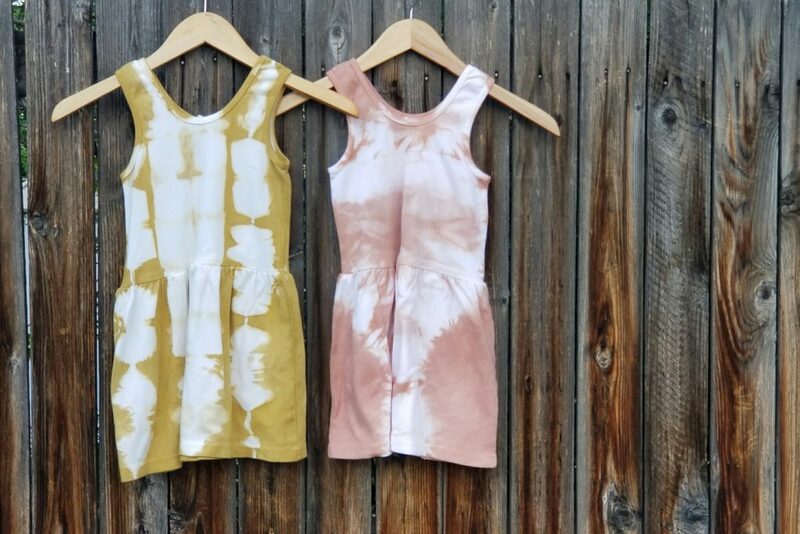 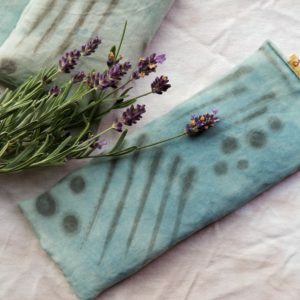 These napkins were hand dyed and sewn in my Denver studio. 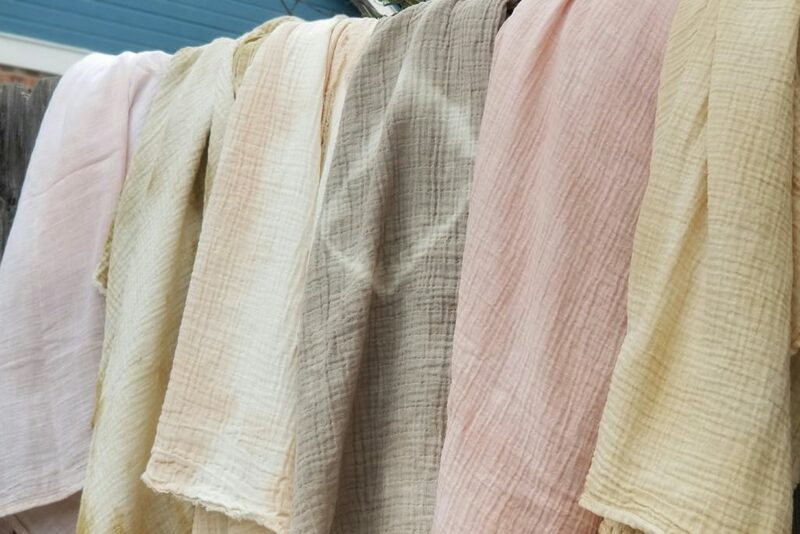 A natural View product. 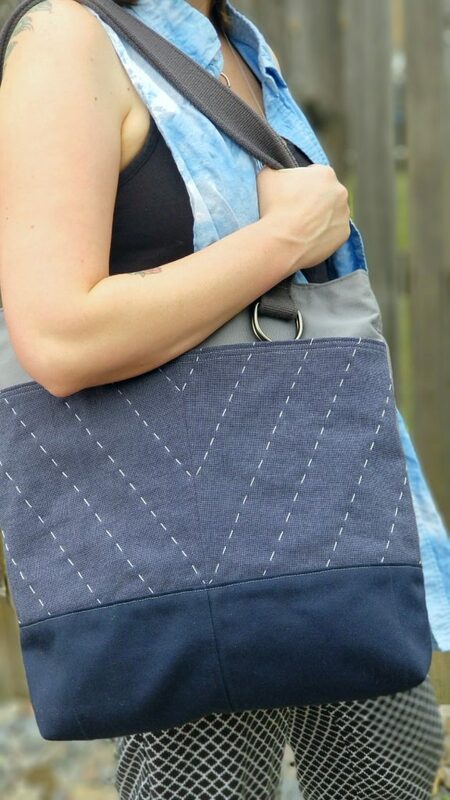 Hand quilted, upcycled zipper pouch. 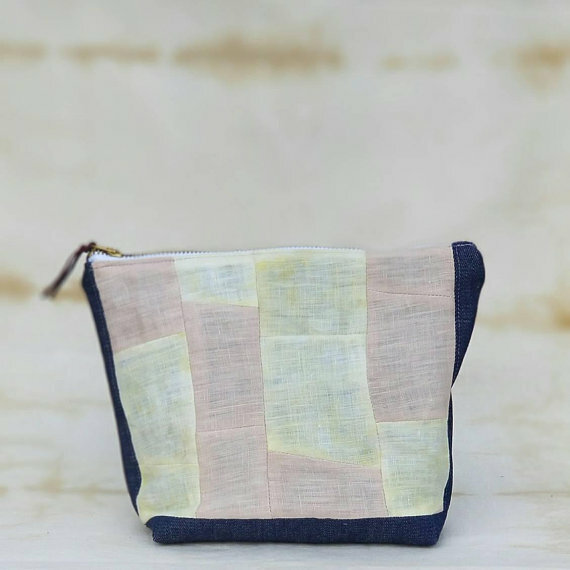 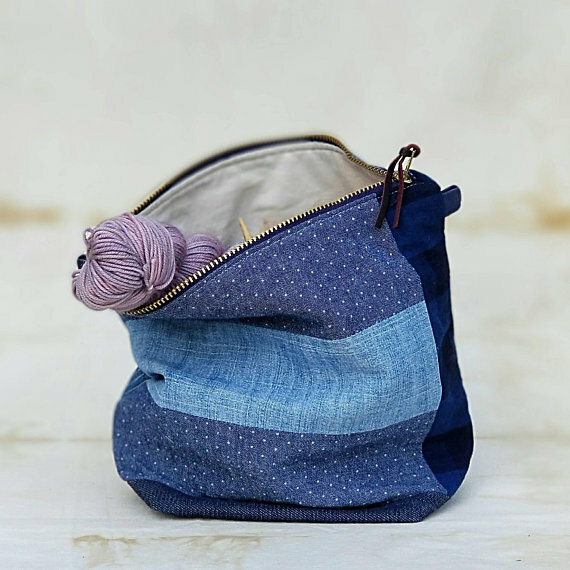 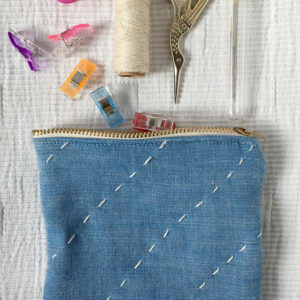 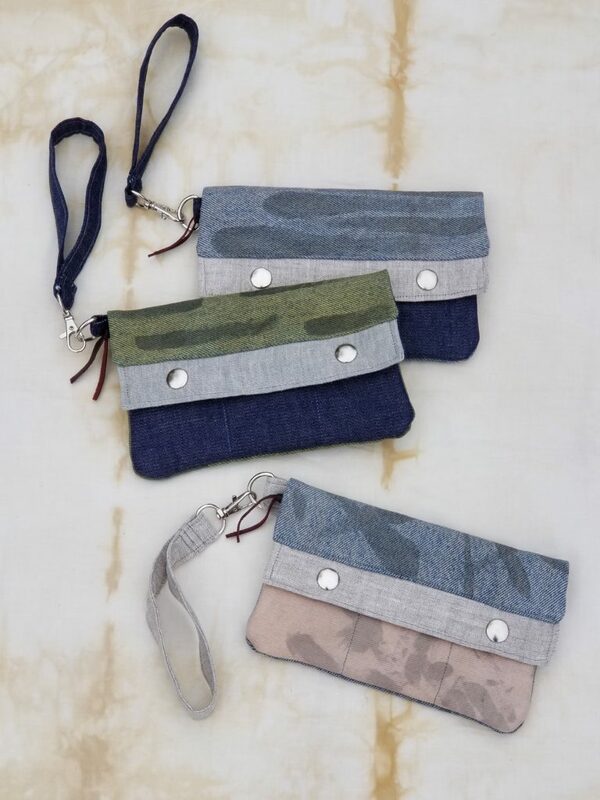 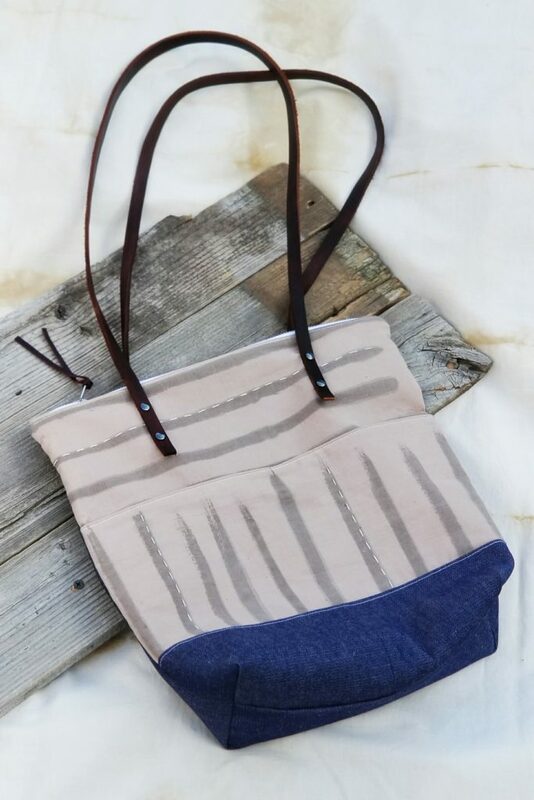 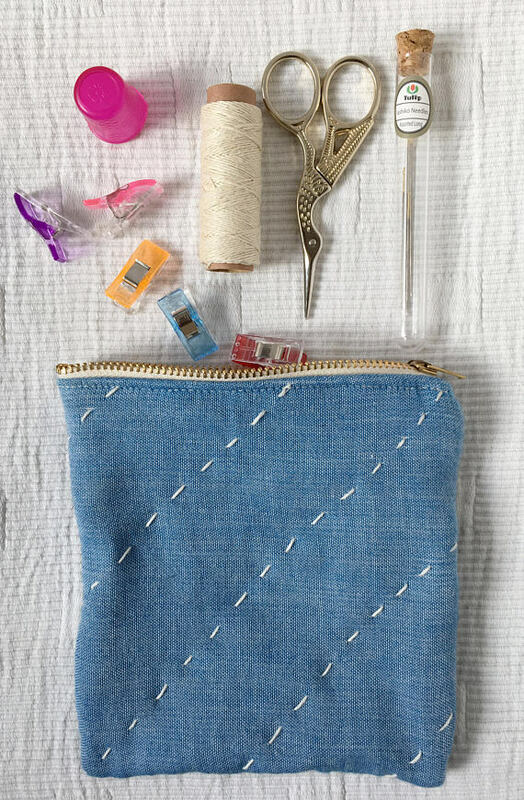 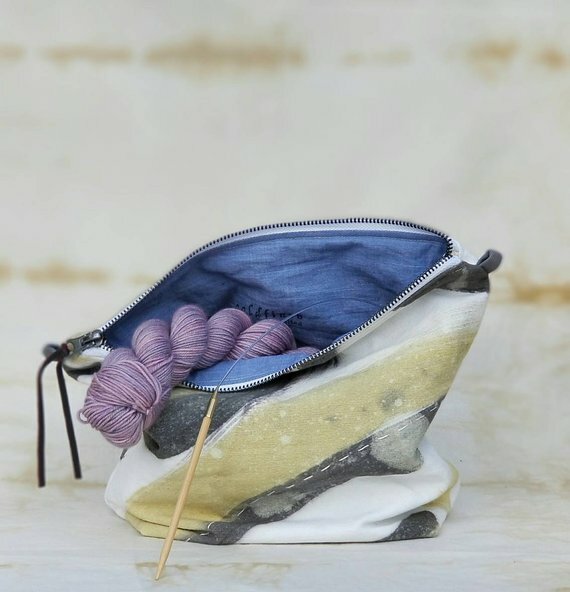 One side of the pouch is indigo blue with horizontal, dark blue stripes. 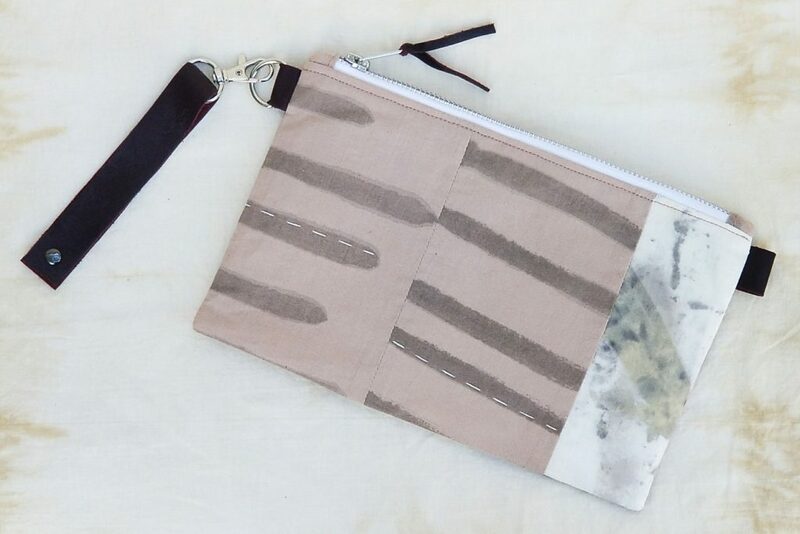 The other View product. 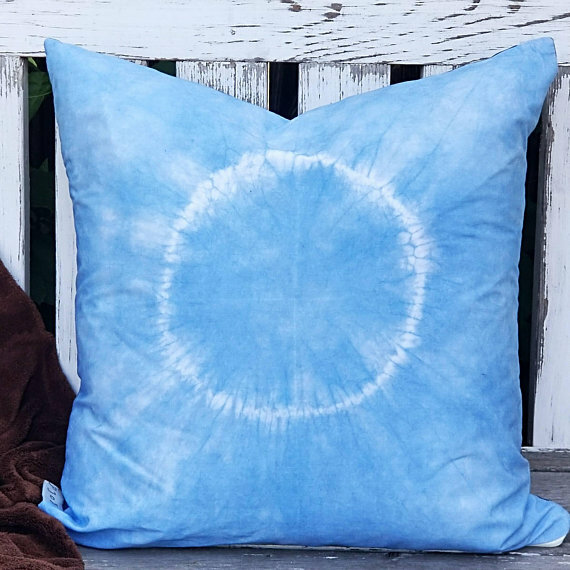 17" x 17" decorative, down pillow. 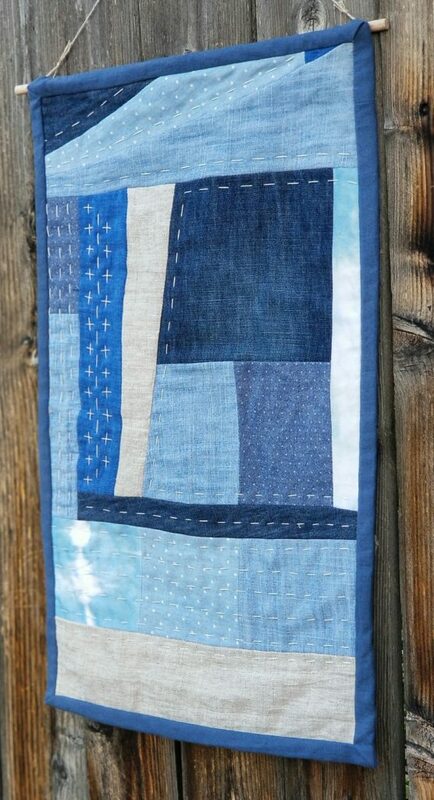 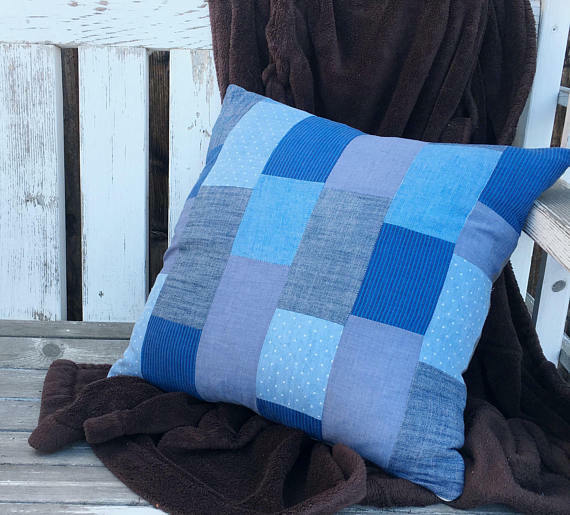 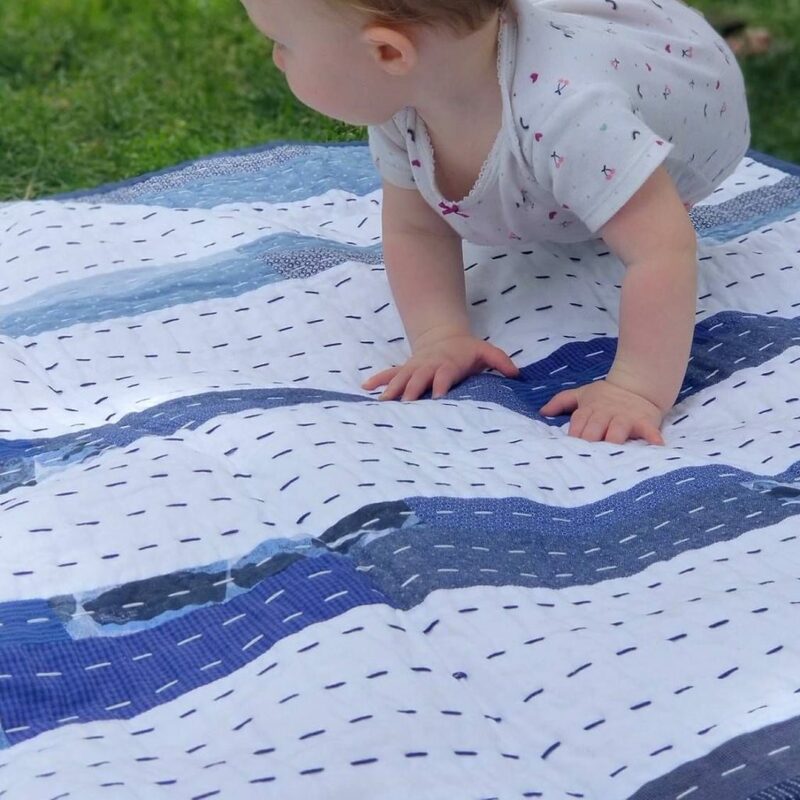 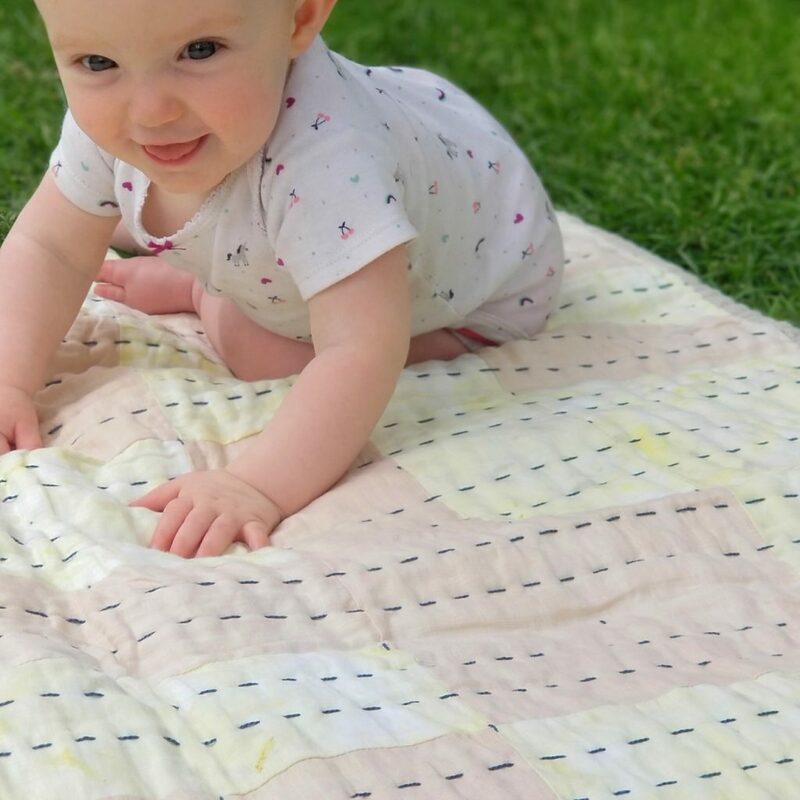 The decorative front cover was quilted with upcycled cotton to create a modern, patchwork View product. 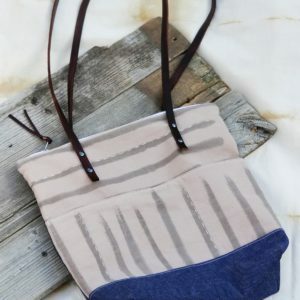 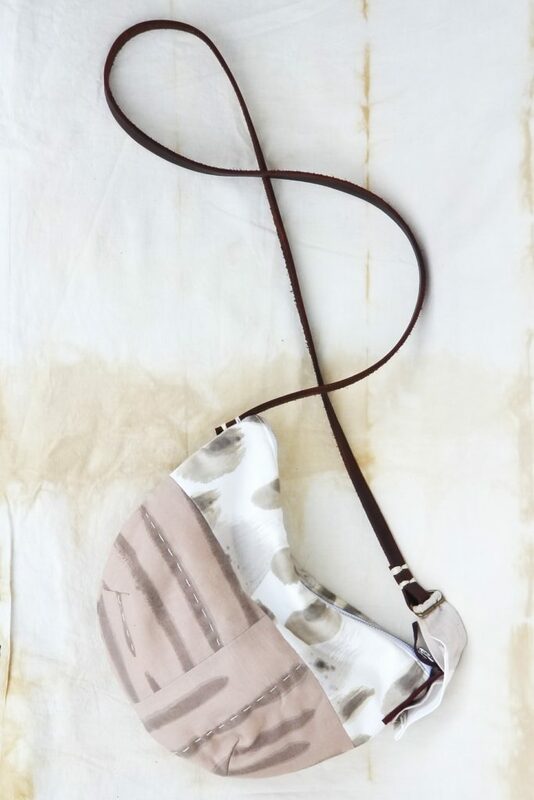 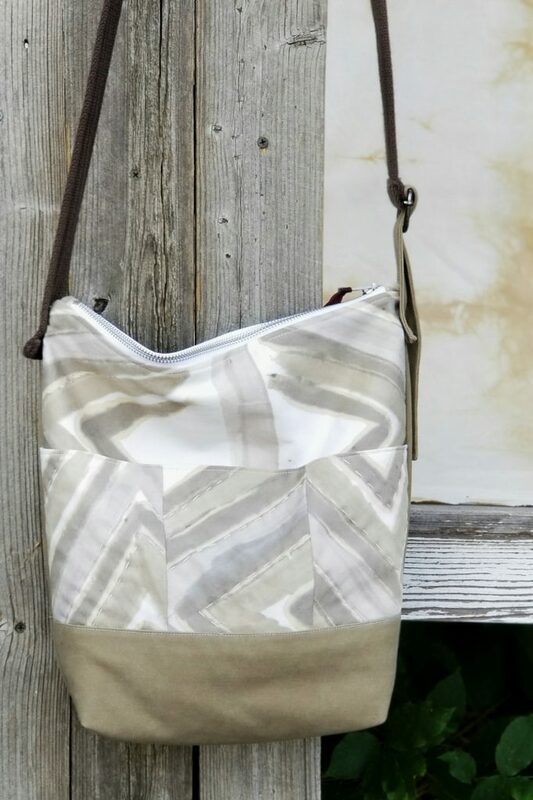 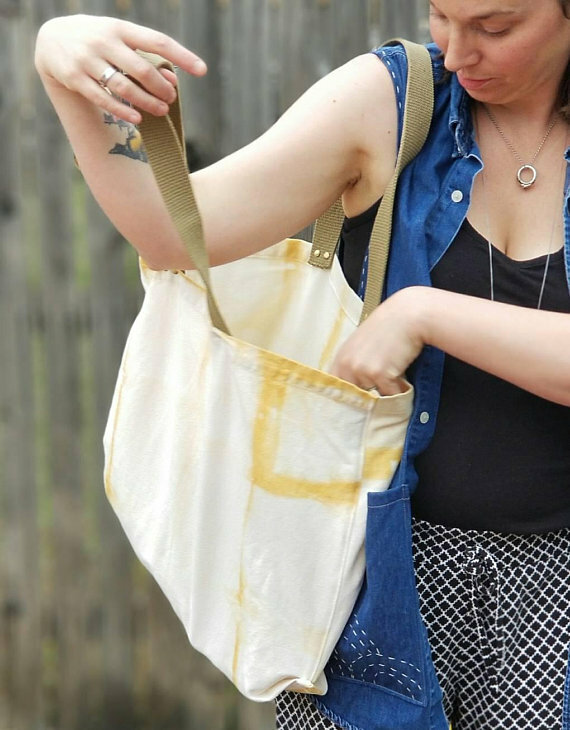 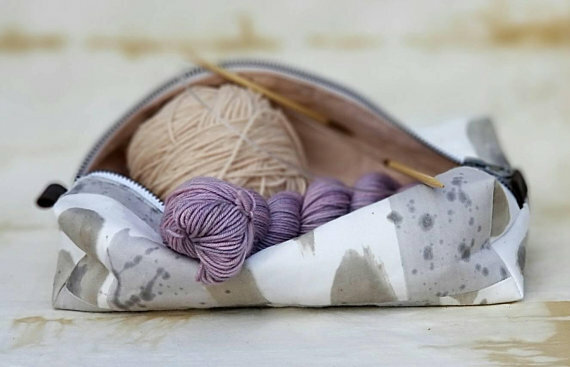 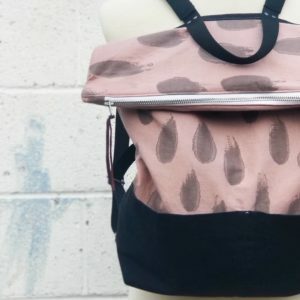 This bag is completely original in design and one-of-a-kind. 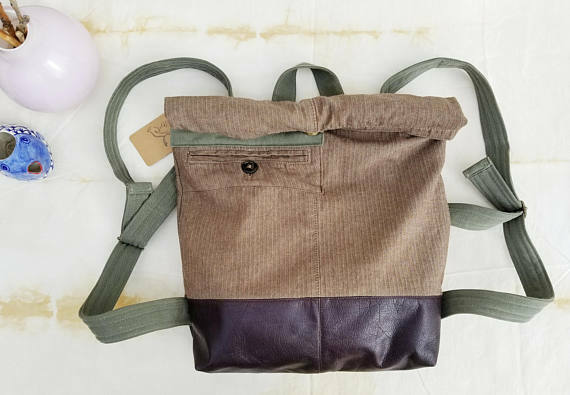 The bag is perfect for everyday use going to work or View product.